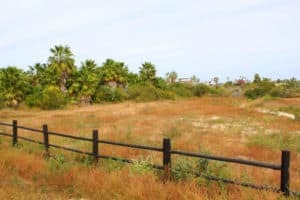 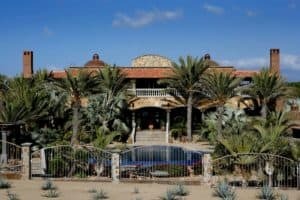 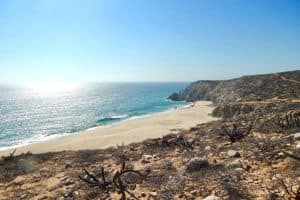 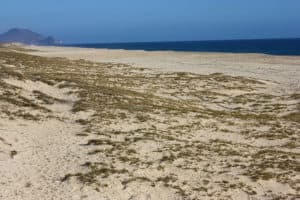 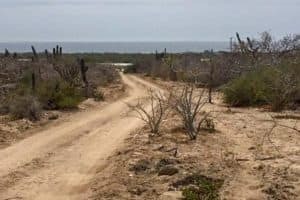 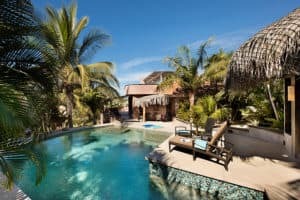 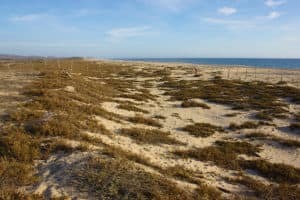 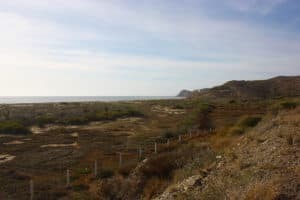 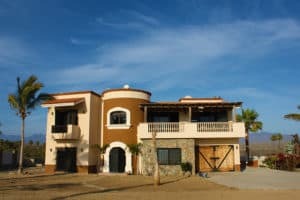 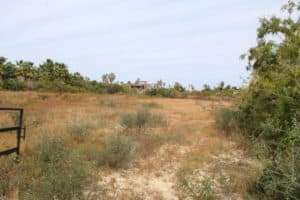 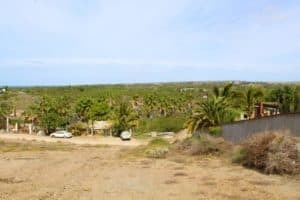 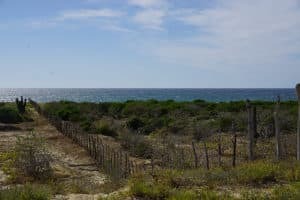 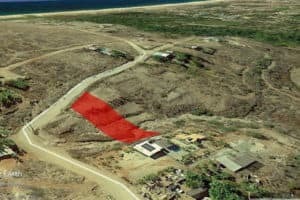 This stunning gently sloping oceanfront hectare is located in one of the most desirable locations in Todos Santos Las Tunas. 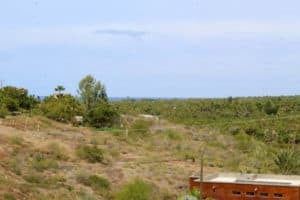 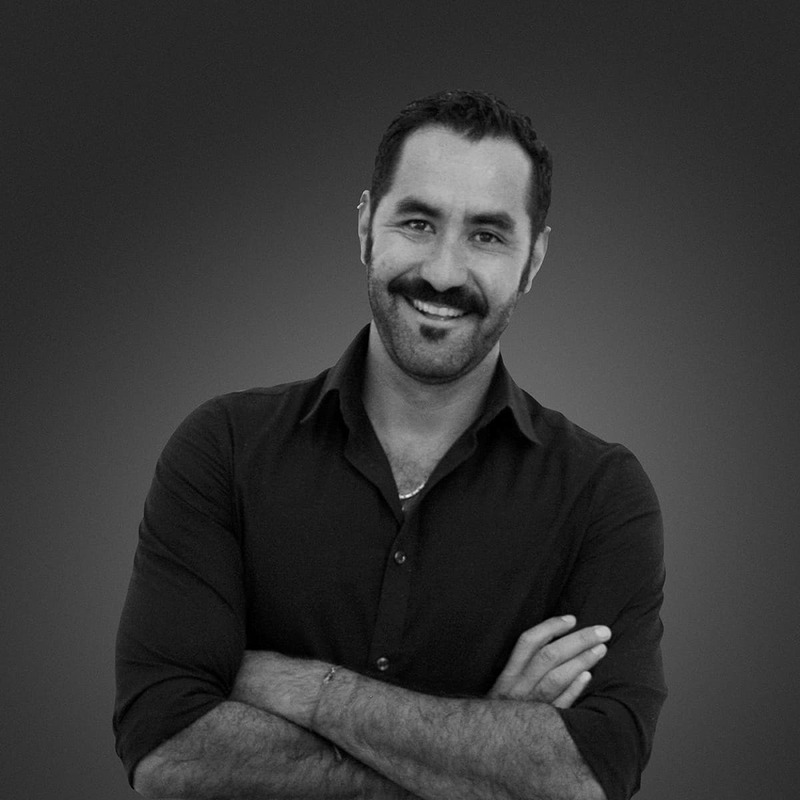 The sparce vegetation makes it especially easy to build your dream home. 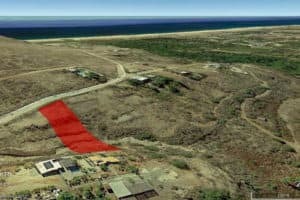 The hectare is also perfect for a small residential development. 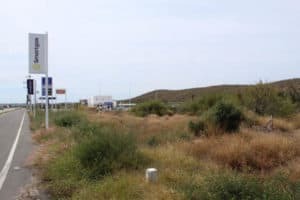 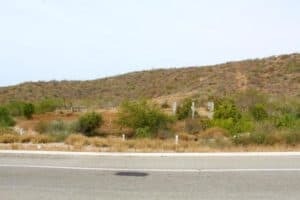 CFE is roadside at Las Playitas Road. 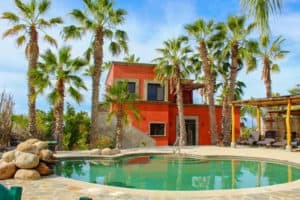 Gorgeous views of the Sierra de La Laguna Mountains and Cardon forests make this a rare property. 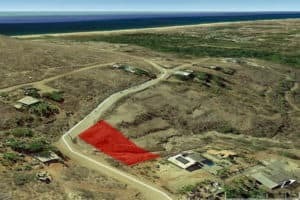 This lot is 500 meters South of the World-Class Surf Break, ”La Pastora”, on the Beautiful South Pacific.